Life happens. We’re here to help you through the good and the bad. Dade and Penwell Law Office is committed to providing outstanding legal representation. 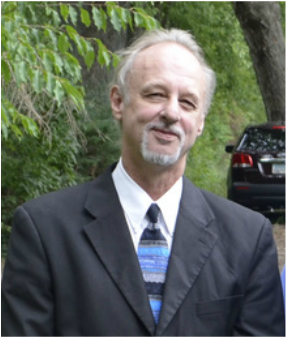 John graduated from the University of Wisconsin Law School in 1981 and began practicing law in Whitewater, Wisconsin in 1982. He served several terms as the municipal judge for the City of Whitewater, and served as a court commissioner for Walworth County for many years. Now his practices consists of private criminal and family law cases, call today with your legal needs! Ben graduated from the Indiana University School of Law in 1995 as a doctor of jurisprudence. He began practicing law in Elkhorn Wisconsin in 1996, moved to Whitewater Wisconsin in 1998, and became John's partner in 2003. In addition to acting as advocate counsel in family and criminal cases, Ben has received hundreds of appointments by the court to be the guardian ad litem for children involved in family, juvenile, and probate litigation. Another significant ​part of Ben's practice is obtaining and defending harassment and domestic abuse restraining orders and injunctions.